Please help to restore the language of nature to children across North and East Yorkshire. 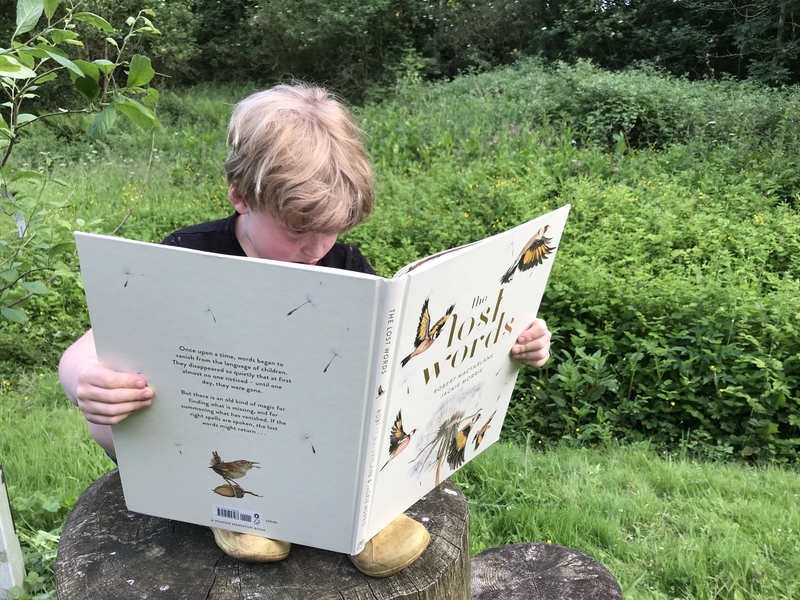 Support this crowdfunder to get a copy of Lost Words into every primary school in North and East Yorkshire. This includes the schools closest to Spurn Point and those in the poorest parts of Hull; and the North York Moors which will be turning purple soon and the smelly seabird colonies of Bempton and Flamborough; and the constituencies of the former Brexit Bulldog, David Davis, and that of Labour’s Rachael Maskell. I’m not entirely sure why I am sending my dosh, £30 in case you were wondering, from Northants to Yorkshire (yes, I am, I think it’s a very good cause) but I’m a bit surprised that Yorkshire folk haven’t done a bit better already. So come on tykes, put your money where your Yorkshire pride is and get natural words back into the heads of your school children (please). One week to go and £1300 to raise. Maybe Spurn Bird Observatory and the Yorkshire Wildlife Trust might forget their differences and promise to match public donations to help reach this target? Watch this video and then please give this crowdfunder your support – where support does mean cash. We went to the exhibition at the Botanical Gardens in Edinburgh. It's wonderful, a delight for both adults and children. So is the book.